Hello everyone!! 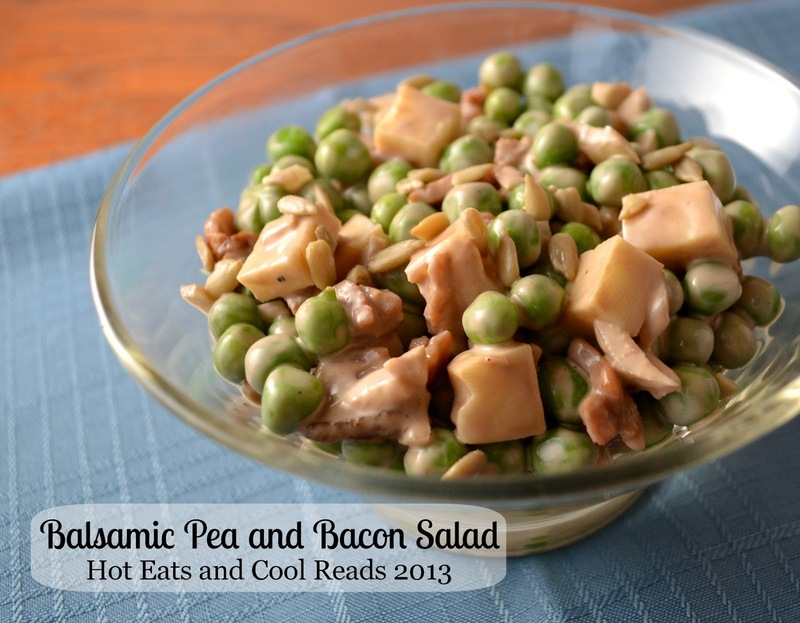 Today's recipe is for Balsamic Pea and Bacon Salad! I always loved the pea salad we ate growing up, but this one is ten times better with the balsamic added in! I've been on a HUGE balsamic kick lately, so this fit right in with my balsamic cravings. This is quick to make, especially if you use pre-cooked bacon. Enjoy!! In a small bowl, combine mayo, balsamic and black pepper. In a larger bowl, combine all ingredients except sunflower seeds. Mix well. Refrigerate until serving. Sprinkle sunflower seeds on top before serving! 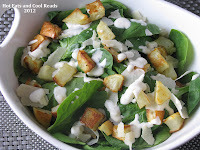 Your salad looks delicious! The peas and bacon sound really good together! Sounds like a perfect addition to a summer picnic table! What a great salad, I just love peas and bacon. Hope you have a wonderful week end and thank you so much for sharing with Full Plate Thursday. I love pea salad in the summertime :) I think I have everything to make this .... might have to try it out soon! 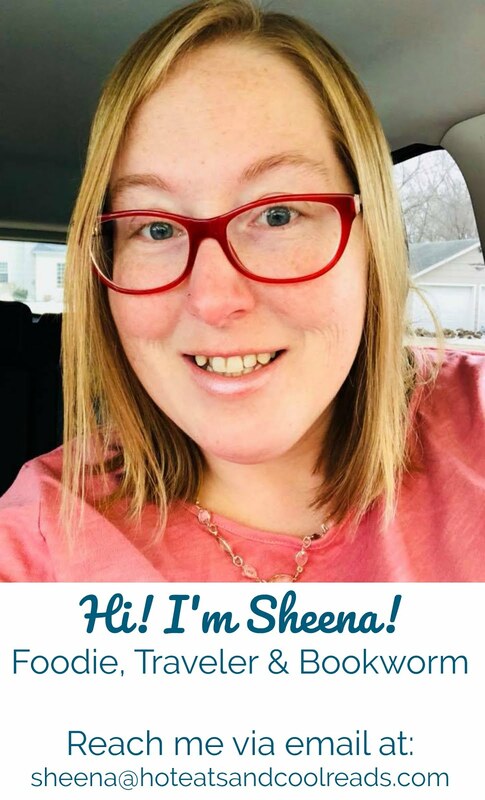 Thanks so much for sharing at All my Bloggy Friends, Sheena - I can't wait to see what you share this week!